Growing up in the 80s, we were taught to fear a nuclear attack by the Soviet Union. Today, I think it’s fair to say that most people believe cyberwarfare is probably a greater threat than a full-scale nuclear holocaust. What many people don’t fully grasp about nuclear weapons (in particular, those who object to reducing our stockpiles) is that they constitute a tremendous expense without all that much benefit — primarily due to the fact that governments can’t actually use them. Whereas the U.S. currently deploys conventional weapons on a weekly and sometimes daily basis, it’s very difficult to imagine a scenario where the United States could justify launching a nuclear attack of even the smallest scale. After centuries-old rivalries finally escalated into full-scale nuclear conflicts, the United Nations drafted and unanimously voted into effect a resolution unequivocally banning any sized nuclear arsenal anywhere on the planet. The U.S. and other early nuclear adopters were happy to back (and help enforce) the new international law, having long ago anticipated the nuclear backlash and invested heavily in Prompt Global Strike systems: networks of launch vehicles and hypersonic cruise missiles designed to deliver warheads filled with scored tungsten rods twice as strong as steel and capable of ripping any structure anywhere on Earth to shreds in less time than it takes to have a pizza delivered. Thermonuclear hydrogen bombs were old news, as far as most world powers were concerned. The only reason to unleash 50 megatons of destruction is if you have very little faith in the accuracy of your delivery mechanisms. Modern weaponry can target down to the square centimeter, and since it uses real time topographical guidance, it can do so even when your entire GPS satellite network is compromised. Besides, what’s the point of defeating another nation if your great grandchildren can’t even set foot in it, and just about everything worth looting, pillaging, or oppressing is either incinerated or radioactive? Nuclear weapons are clumsy and inelegant. High-tech conventional is the new thermonuclear. Modern militaries say less is more. It wasn’t special operations teams that concerned him; he was confident he could see a takedown coming in plenty of time, and even if he didn’t, he probably stood as good a chance of walking away from a team of Navy Seals as any one of the Seals themselves. What Alexei feared was death from above. 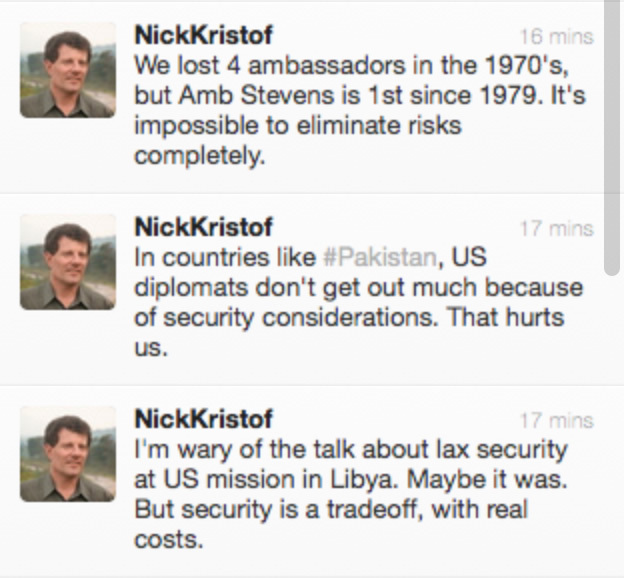 With a well coordinated drone strike, you were simply there one moment, and everywhere but there the next. It didn’t matter how quick you were, or how smart, or how well trained. If you were on the CIA’s radar, they knew how to get you off of it and still be home in time for dinner and to kiss the kids goodnight. All it cost them was barely an hour’s worth of classified paperwork that everyone already knew would never see the inside of either a civilian or military courtroom. As a deterrent, maintaining a nuclear arsenal equal to (or slightly greater than) those of one’s rivals still makes some strategic sense, however the reality is that weapons which can be relatively inexpensively and surreptitiously deployed are far more menacing than weapons that everyone knows you cannot actually use. In other words, the world has much more to fear from weapons that can — without due process — target buildings, vehicles, and even individuals than indiscriminate warheads that can destroy entire cities. Just as in the world of technology, we are now witnessing the miniaturization of warfare. One of my favorite places in the world is the Udvar-Hazy Air and Space Museum (which is only about 15 minutes from my house), so when I saw that I could help support the Smithsonian with a custom license plate, I figured I’d give it a go. While I was at it, I decided to see if I could figure something out that would also symbolize one of my other passions: web development. It occurred to me that the perfect way to bring them both together would be the tag “&nbsp” which is the HTML entity code for “space” (technically, it’s “&nbsp;” but you can’t get a semicolon on a license plate, and most browsers don’t require it, anyway). When I checked the plate online, I was both pleased and surprised to find that it was available, but after I started the registration and purchase process, I found out why. The DMV web application does not escape user input, so the character sequence “&nbsp” is always displayed as a literal space. I hoped I might still get away with it, however when I tried to submit the order confirmation form, I got a server-side error message explaining that the plate ” ” (empty space) was invalid. Being the determined hacker that I am, I initially saved the source from the confirmation page, fixed the error by turning “&nbsp” into “&amp;nbsp” (the character code for ampersand followed by “nbsp” — the proper way to escape user input in this case), and started working on tricking the DMV’s servers into believing that the form I was submitting actually came from them. But then it occurred to me that I could simply fix the DMV’s mistake using the WebKit Web Inspector. I opened up the awesome Chrome Dev Tools, made the change in the live page, and the form submitted perfectly. About two weeks later, my brand new plates arrived. Thanks to the WebKit Web Inspector, the Chrome Dev Tools, and the openness and transparency of the web, I’m now rolling through Northern Virginia representing all my space-enthusiast and web-developer homies. 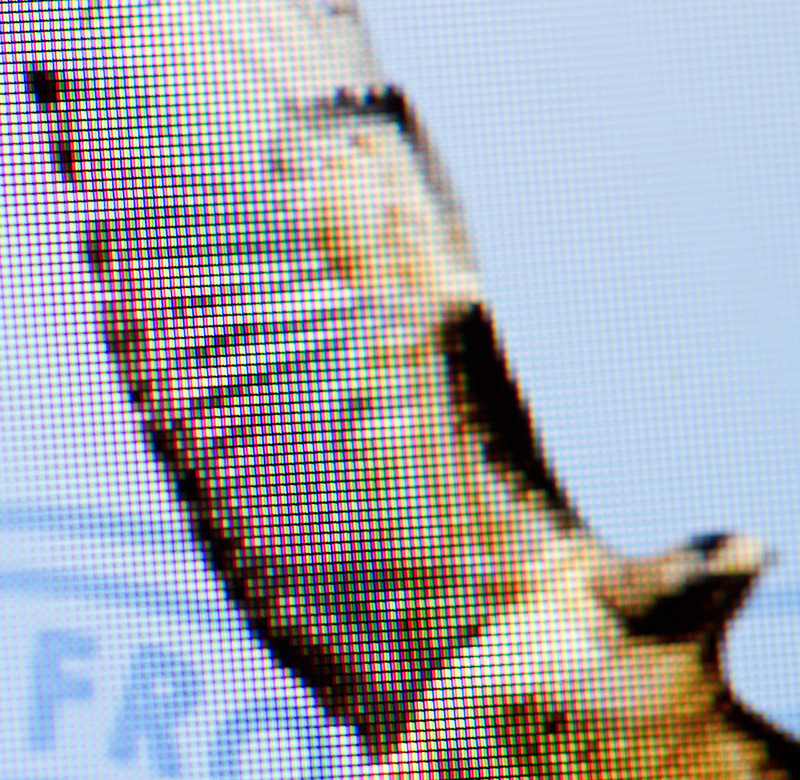 The other day, I noticed my Canon 7D with a 100mm macro lens on it sitting right beside my MacBook Pro with a Retina display, so I decided to see what 220 pixels per inch looks like blown up. 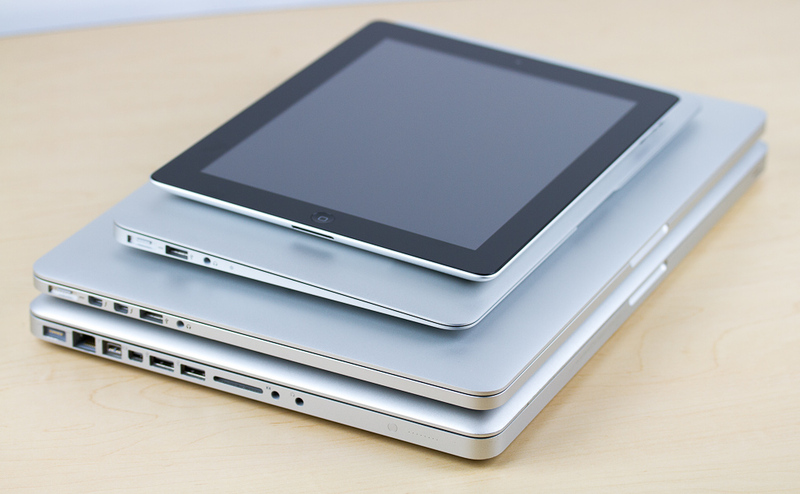 The photographs below compare the same icons and text on a Retina display versus the display on an 11″ MacBook Air. Click on any of the images to see it at twice the size (note that the images are 1,000 pixels wide and 220 PPI, so they look awesome on a retina display, but they may also take a few seconds to load). Text on an 11″ MacBook Air. Text on a MBP Retina. Much sharper. The Mail.app icon on a standard display. The Mail.app icon on a retina display. 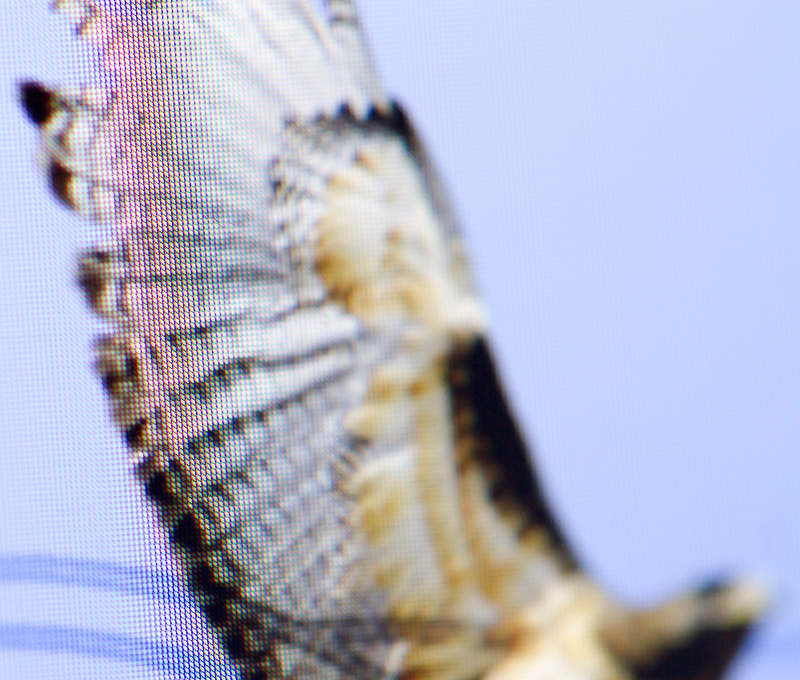 If your monitor is clean and you look really closely, you can see a few dead pixels. 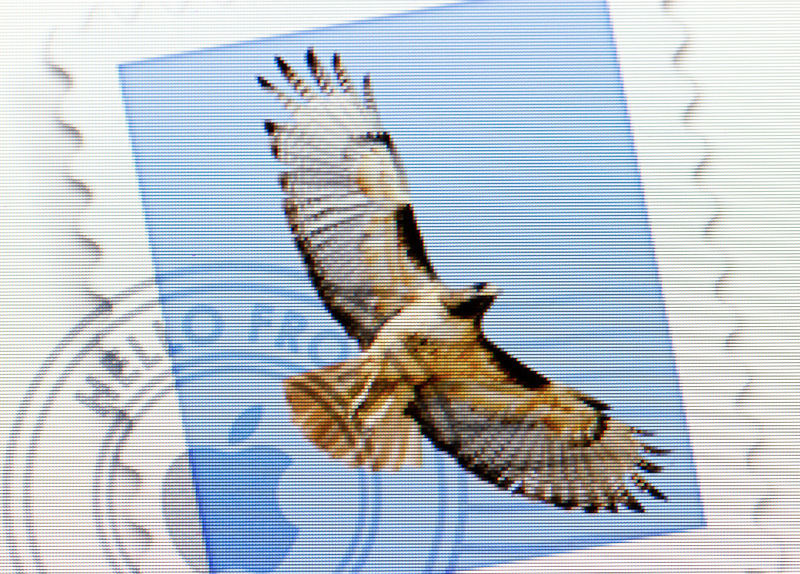 A close-up of the Mail.app icon on a standard display. 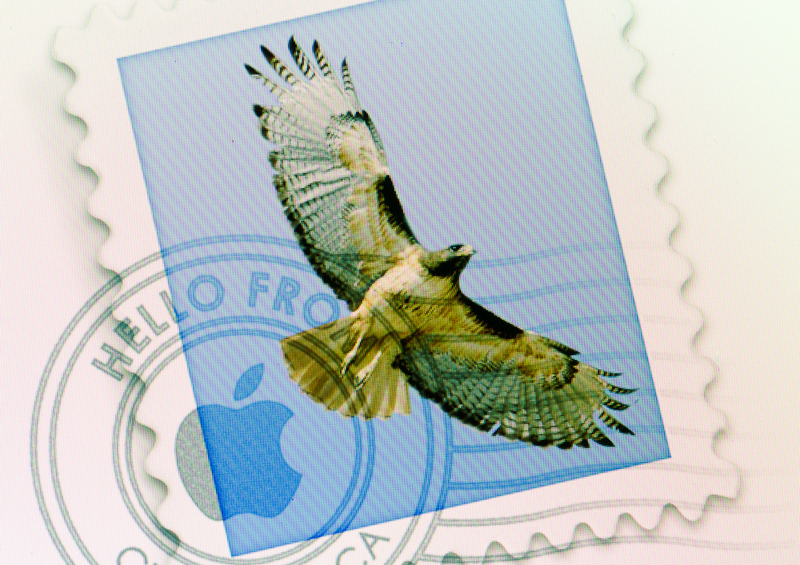 A close-up of the Mail.app icon on a retina display. 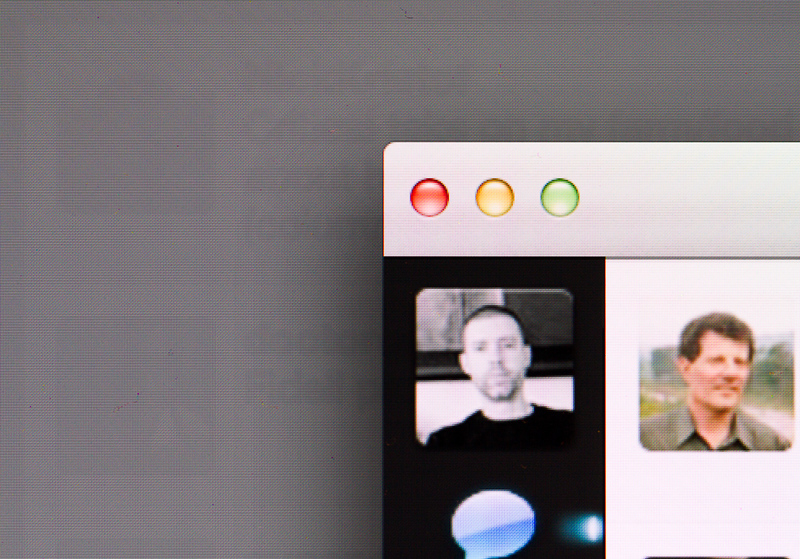 The menu bar on a retina display. Notice how the updated icons look great, and those that haven’t been updated yet look like crap. Unfortunately, this is what most of the internet looks like (with the exception of text, which looks great). The dreaded ghosting issue. You can also see several pixels misbehaving in this photo (top center). The one curious exception to text looking almost universally better on the retina display is the Twitter application. For some reason, the text looks as bad as the scaled-up profile pictures. Unzip the project files. You should see a directory called “music_control”. Make sure you have node.js installed, then cd into the “music_control” directory and start the server with: node server.js. Cd into the “extension” directory and open “background.html” in your favorite editor. Change the SERVER_HOST variable to reflect your host name. In Chrome, go to Window > Extensions. Make sure “Developer Mode” is checked. Install any application that lets you map global keyboard shortcuts to shell scripts (or AppleScripts, but I prefer bash). I used an app called Shortcuts, but I’m sure there are plenty of free alternatives. You’re done! You should now be able to control you web-based music players with keyboard shortcuts. I realize there are a lot of moving parts here, and any number of ways to accomplish the same thing. If you decide you don’t want to use this exact implementation, hopefully this will at least get you started down the right path of your own setup. Let me know if you get this working and/or if you adapt the concept to something equally or even more interesting. I have lots of ideas for where this could go. Not long ago, I took my two daughters out of school for the day and the three of us went on a field trip to Udvar-Hazy Air and Space Museum. I made a deal with them: they could miss school for the entire day if they promised to listen to everything I told them, read everything I asked them to read, and answer questions at the end of the day. I wasn’t taking them out of school to ride simulators and eat freeze-dried ice cream; we were going in search of inspiration. As children, we frequently saw the Concorde — a supersonic transport jet capable of traveling at over Mach 2 — fly overhead as it landed or took off from Dulles airport, conveying passengers from New York to Paris in only 3.5 hours — over twice as fast as brand new passenger jets being built today. While I recognize that there’s a lot of fantastic innovation going on right now, we also appear to be in an era when the best way to inspire future generations is to look to the past. The retired Space Shuttle Discovery. The nose of the Concorde. The unmistakable delta-wing configuration of the Concorde. Probably the best view in the entire museum. The SR-71 Blackbird in the foreground, and the Space Shuttle Discovery in the background. The top of the SR-71 Blackbird. Some of the toys that inspired me as a child. Some friends of mine and I are experimenting with what it’s like to use a mobile device (in this case, a Galaxy Nexus) as a desktop computer. With the addition of a bluetooth keyboard, multi-touch trackpad, and a monitor, I found that the experience is surprisingly good. Manage my calendar, tasks, contacts, etc. Read and write email almost as easily as I can on my desktop. Do some light photo editing (in the default gallery application). Participate in social networks (Google+, Twitter, and Facebook). Watch videos on YouTube and Netflix. Write code. I’m sure it’s possible, but definitely not practical, and probably not something I would enjoy. Advanced editing of things like photos and video. Advanced file management. With this kind of computing model, you definitely want to keep as much data in the cloud as possible since the file system is generally de-emphasized on mobile devices. Keep in mind that I’m using a stock Android device with whatever capabilities are already in the OS. If you’re willing to go as far as installing Linux on your phone, you can do far more than this. Additionally, operating systems will likely have much better support for this kind of model in the future — in particular, Windows 8 with Metro. I’m really curious about whether this kind of interaction represents the future of computing. Are we moving toward a model where we use multiple computers and mobile devices with all our data in the cloud, or in five to ten years, are we all just going to use our phones for most of our computing needs? I’m guessing it’s going to be somewhere in the middle (as these things tend to be), but I’d love to hear your thoughts. For the display, I used a Samsung MHL to HDMI adapter (along with an HDMI cable, obviously). If you want to do audio through your monitor, make sure your HDMI cable supports audio. For audio (if you don’t have speakers in your monitor), I just used a standard 3.5mm audio cable from the phone to my computer speakers. Thanks to Matt Pandina for helping to get this working. First and foremost, when you work 100% locally, you have to worry about the integrity of your own storage solution. I’ve had drives fail and/or files become corrupt several times over my career, and I lost much more time than I probably would have during a Google Docs or Amazon Web Service outage. If you work in the technology industry, you probably use more than one computer and/or go through computers faster than a typical consumer. Keeping data synchronized across computers, maintaining workstations, and configuring new machines all requires overhead which can be dramatically reduced by using more cloud-based services. Although using cloud-based services puts you at the mercy of both the service itself and your ISP, I think you can make a pretty good argument that your ISP usually isn’t all that much of a risk. Even if I’m working 100% locally (writing code, editing video or image files, etc. ), I am much less productive without an internet connection. In fact, I’m so dependent on various sites and web-based services that when my connection goes down (which is very rare), I’m more likely to walk away from my computer entirely than to continue working with local files. All this is not to say that relying on the cloud doesn’t have risks associated with it, or that cloud-based services are always superior to working locally. In fact, although I’m hugely invested in, and dependent on, cloud-based services, I’m not convinced the day will ever come when I do all my work in the cloud. Additionally, aside from downtime, there are other things to consider when choosing to store data in the cloud — chief among them being security. However, before one criticizes cloud services for downtime, it’s important to understand that periods of time during which you cannot be productive come in many different forms, most of which are actually alleviated by using cloud-based services.